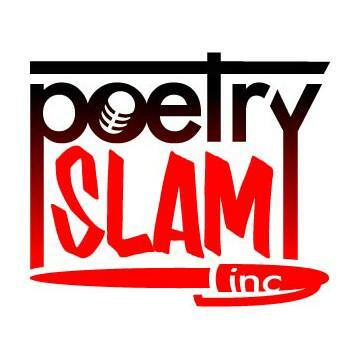 Poets in bold will be invited to advance to the four-round Final on May 24. Extra thanks to judges Amari & Zoe, Jeffrey, Nick, Sarra & Shivam, Mark, and Rachel for listening up to the twenty-six rapid-fire poems of the night, and to our excellent sacrifices, Kai Bobbi and Adam Stone. 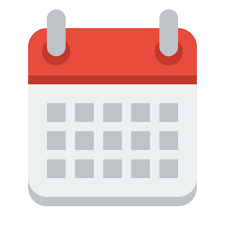 Next week: we’re back to our regularly scheduled open mic and feature. 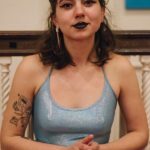 This week’s headliner will be Cecily Schuler, Union Square Slam co-curator and Pratt Institute MFA candidate. 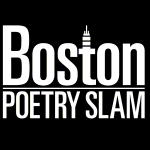 Our open poetry slam will be a standard all-three-minute affair, and will be the first chance to qualify to try out for the 2018 Boston Poetry Slam Team. Yowza!